Imagine your car stopped behind a driver who hasn’t noticed the green light. There’s a dilemma. The only way to get their attention is to honk. But press the horn for too long and you’ll cross the line from a gentle reminder to rudeness. Instead of an apologetic wave, you’ll probably get the finger. Effective delivery can alter any message. It’s important to gather buyer information to help a vendor understand current market value, but the right delivery language is equally so. The key is collaboration. 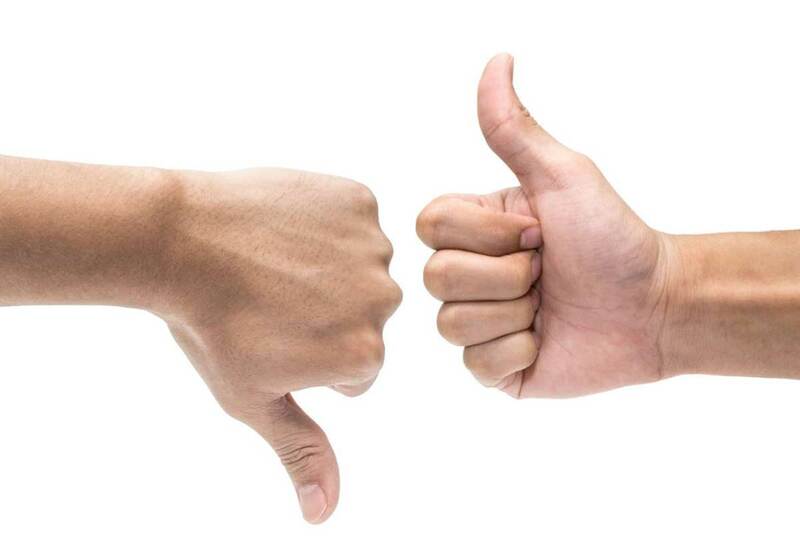 Present the buyer feedback early as something to consider together. If it’s below the vendor’s expectations, it’s not “your” problem, it’s “our” problem. Do we need to consider more marketing? Do we need to consider the presentation of the property? Or do we need to re-evaluate price expectations? There’s no need to beat a vendor over the head with feedback, nor be afraid of information the vendor may not like. After all, nobody likes low offers – agents included. In using a collaborative process, the vendor’s far more likely to give a green light, rather than the metaphoric finger.